Japan should aim to shed its cash-dependent custom and double the ratio of cashless payments by 2025, a report compiled by an industry ministry panel said Wednesday. The report, entitled “Cashless Vision,” said more cashless payments could help ease the country’s labor shortage and benefit foreign tourists, and that if current levels are maintained it could cost the economy hundreds of billions of yen in the coming years. It said that Japan should strive to boost the cashless payment ratio to 40 percent by 2025 from 20 percent in 2016, suggesting it achieve the goal two years earlier than the current government target of 2027. 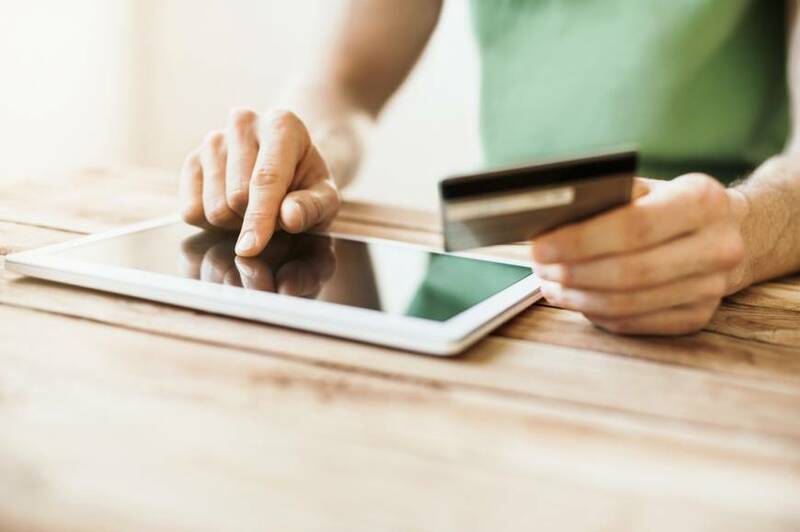 Efforts to boost the number of stores that accept payment cards and changing the mindset of consumers that rely on cash are essential, the report said. 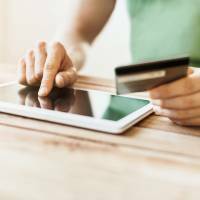 Other countries believe the payment services offer a competitive edge, with their governments leading efforts to strengthen that infrastructure, the report said. “Given the global trend and the country’s need to fundamentally increase productivity, a system needs to be established where the business, public and academic sectors can all work together to reduce the cost of cash and create new industries to realize a cashless society,” it said. The use of cashless payments in Japan, including credit and debit cards, e-money, such as Suica and other smartphone apps, stood far lower than other developed nations, the report said. In 2015, just 18.4 percent of payments in Japan were made without cash, while South Korea saw 89.1 percent of its payments go cashless. The figures for China, Canada, England and Australia were also considerably higher than Japan, coming in at 60 percent, 55.4 percent, 54.9 percent and 51 percent, respectively. Amid a financial technology boom and with a desire to cut the costs and demerits of handling cash, Japan can push a cashless payment movement, the report said. It is costly to maintain cash as a major payment infrastructure, with Nomura Research Institute estimating that it costs more than ¥1 trillion annually to print bills and transfer them, as well as to maintain ATMs and needed human resources. The cash-dependent situation also appears to be frustrating travelers from overseas. The report said about 40 percent of foreign visitors to Japan are unhappy when shops only allow cash payments. If Japan’s cashless payment ratio does not grow, the report estimates that the country could lose potential spending worth up to ¥1.2 trillion in 2020 if the country achieves its goal of attracting 40 million inbound tourists. One of the causes of the low cashless payment ratio is that there are simply not many stores, especially small businesses, that accept credit cards or e-money. The report said they are hesitant due to high commission fees and the costs of purchasing payment devices. The report suggests offering subsidies and tax benefits to stores that set up such devices. As for the consumer side, many rely on cash, as counterfeit bills are rare and ATMs are ubiquitous. Some have also expressed security concerns over cashless payments. The report suggested a need for more incentives to better encourage them to switch to cards while ensuring security.